I thought I'd share how I keep up with some of my reading -- specifically magazine, internet or newspaper articles. I keep a file folder with me simply marked "Reading." Anytime I see an article but don't have time to read it I'll print it out or cut it out and slide it in my folder. There are usually between 10 and 25 articles in that folder at any time. I keep it in my backpack so that I can pull an article out at anytime and read it. I treat the articles like I do a book, marking relevant passes with a yellow highlighter to be added to a typed list of notes. Anything that will make me a little smarter or better at what I do. It might be something pertaining to coaching, teaching or personal growth. Anything that I can share with our team. It could be technical or motivational. It might be something to share with all of the team or specific members. Anything that I would like to share with those that read my blogs. I have a blog for coaches and one for players and am constantly looking to keep them updated with information to possibly help them grow. Sometimes I will find something that we can utilize in recruiting. Maybe it's an article of passage of an NBA player that I know a recruit might enjoy or possibly their coach. At times, I will find something that I can share with someone in general. Maybe an administrator, our staff, a former player or even a friend. The key is having a system and then finding the time to read. By carrying it with me I can pull out an article at any time. Today at the car wash, I got through three articles which beats watching the brushes spin round and round! I'll blog on this later but I've recently started using the app "Pocket" on the advice of Buzz Williams which is excellent for saving and transfer articles. Once installed on your browser, when you come across an article, you are one click away from saving it for later -- from your PC or any mobile device. You can then pull it up and anytime to read. You can also forward it to people via email or text or share on your social media accounts. The photo to the right is what my "Pocket" looks like this morning with some articles waiting for me to catch up on. If I "check" the article on one device, I can pull them up on any of mine. I'm also utilizing a similar app titled "Instapaper" -- working to decide which one fits me the best. Early on I really like the highlighting open on "Instapaper." I'll keep you posted. “Paying attention to details, being coachable, understanding the material you’re given, and then working at it,” he said. “My experience has been any athlete, coach, businessperson that pays attention to the material, listens to the coaching points, understands what they need to do to get better, if they go work hard, they’ll improve. “If you’re trying to be someone else, it doesn’t go far,” he said. “… As I think of the coaches I watched, they were different, but what worked for them worked for them. You can only do what you can do. This might be a great idea and work for somebody else and it might be a great play, but if you can’t execute it, it’s not a good one. Here is a link to the entire post. I wanted to take some time today to share some thoughts about one of my mentors that passed way yesterday. 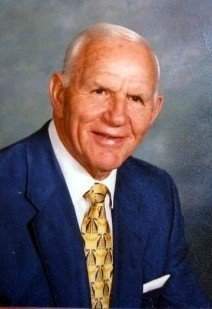 Coach Leon McCoy was a giant in the community of Winfield, West Virginia where he guided the Winfield Generals to glory on the gridiron. But like the best coaches, it would be a travesty to try and define him based on his win-loss record or his championships. An article in the Charleston Gazette this morning gives a great look at his accomplishments in terms of what sportswriters and fans generally use to gauge a coach. The writer went as far as to say, "Leon McCoy’s football coaching record at Winfield High spoke for itself, but his true legend came in weight training and conditioning." But this too is misleading. Now make no mistake about it, Coach McCoy was ahead of everyone in the strength and conditioning element of athletics. As the story mentions people came long and far to work and learn about what he was doing to make Winfield a powerhouse. But his legacy will not be about the muscles he developed but the character and souls he developed. I didn't play football at Winfield for Coach McCoy...I played a little basketball and baseball. But his reach extended beyond the goal posts behind our school for so many of us. He taught and mentored everyone he came in contact with and that included me. Later, during my tenure at LSU, trips back to West Virginia became less frequent so I would occasionally drop him a note and it wouldn't be long before I received one back. 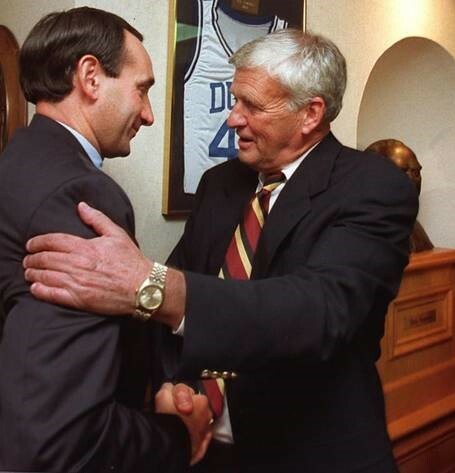 This morning, my wife Sherie and I were reminiscing about Coach and all that he meant to us. One highlight was the he and wife Betty attended our wedding despite a big Marshall football game down I-64 that night. He thought so much of Sherie. I remembered his words of wisdom to me that night: "Don't screw it up." Followed by one of his classic deep belly laughs. Coach McCoy's contributions to his legion of football players are immeasurable -- you can see it in the success of so many. But I'm blessed that he played a part of my life as well. Riley has made this promise to other free agents over the years, and he has an iPad full of before-and-after pictures that serve as success stories to back up his claim. When a player joins the Heat, it doesn’t take them long to realize that this organization does things differently. Prior to joining the Heat, Waiters thought he was already in excellent shape after playing four years in the NBA. James Johnson, who had been in the NBA for seven seasons and can literally kick the rim on a regulation hoop, thought the same thing prior to signing with Miami last offseason. Most players have this reaction. Then, they show up for the team’s workouts. The Heat’s offseason workouts, training camps and practices are the stuff of legend. Players work extremely hard, spending a ton of time on conditioning and weight training. And it never really lets up. This year’s team was still doing full-contact practices in the final week of this season – even when a playoff berth was a realistic possibility. 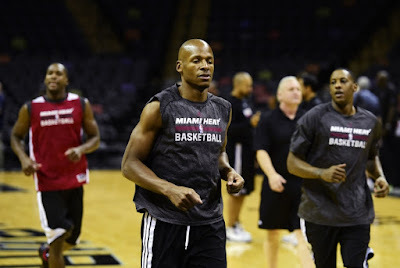 Miami has a rule that players can’t put their hands on their knees for a breather during a practice or game. Any player who does this is fined $100, according to a league source who’s close with several former Heat players. Last night I was talking to a colleague about our profession. At times it can certainly seem like a roller coaster. He wanted to know what the key was for having an extended career in coaching. I was reminded off a presentation I gave a few years back at the A Step Up Assistant Coaching Symposium. 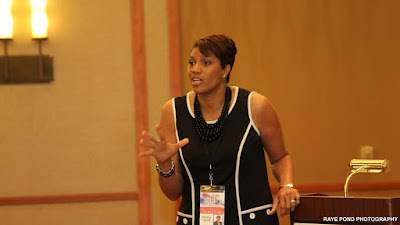 The topic given to me by Felicia Hall Allen was "The Art of Extending Your Career." "While I am assigned to talk to you about extending your career, I'm going to go a different direction saying that extending your career should not be the goal. 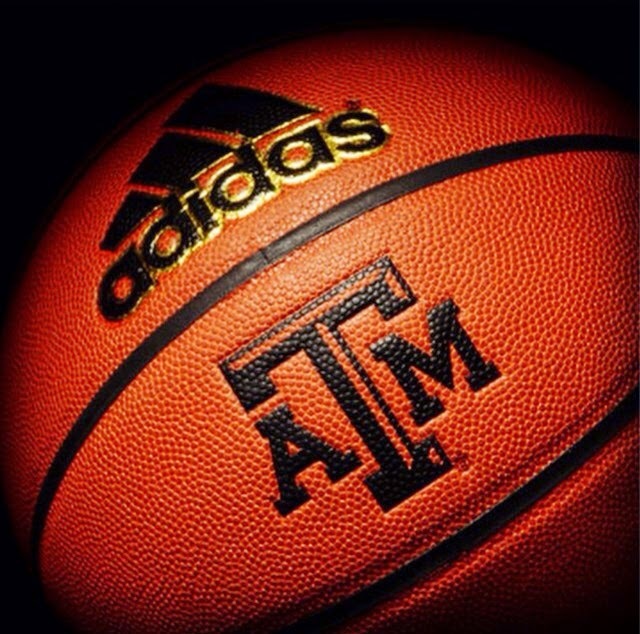 The goal is to become the best assistant coach you can become on a daily basis and an extended career will follow." I think the first thing we need to decide in coaching is what is our "Why." We must have an overriding purpose for coaching -- it has to be the centerpiece of our culture and what we stand for. For me, the growth of the student-athlete has to be #1 on the priority list. it matters why you coach." I spoke about studying Nick Saban and the philosophy he has in regard to the process. The process is keeping focused on the task at hand -- executing as well as you can with what directly lies in fornt you at that very moment. Coach Saban does not want his players looking at the scoreboard. 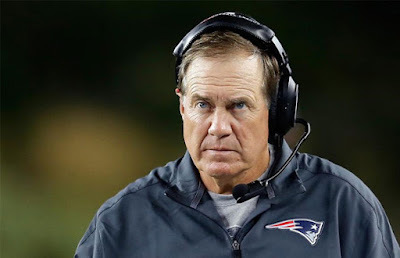 His belief is that the time and score have absolutely nothing to with the intensity and concentration you need to utilize on the very next play. I believe the same is true with our careers. If we are getting up in the morning thinking about extending our career or looking ahead at that next job than we are taking away energy that we need to utilizing on what is really important -- today! The absolute best way to move of the ladder as well as extend are career is to own and master that which has been given to us at this very moment. One of the areas that I spoke about was Professionalism. I firmly believe that ethical choices are a full-time job. It must be character over victory. Don't let a short-term gain for a win be overshadowed by a poor choice you made to try and get an edge. unless he wins battles. The battle decides all." It's true. If we want to continue to impact young people through coaching...if we want to have a positive contribution to our communities -- we have to win -- to keep our jobs. I gave the example of a coach being hired at a BCS program and having a record of 38-47 after his first three years. The last home game of his third season, he lost to his rival by 24 points. He then went to his conference tournament and lost by 43! I asked the coaches at the clinic "What do you think the athletic director did the next week?" Of course, the all answered "Fire the coach." They were stunned when I told them the AD gave the coach an extension. I then told them the AD was Duke's Tom Butters and the coach was Mike Krzyzewski. Those days are over. The days when an administrator can see through the losses to see that a coach is doing the right things and building something. I've heard Coach K speak at clinics and he even admits that if he were hired today and got off to the same start that he'd never see his fourth year. Still, we can't let winning be a conflict of interested. We can't be overly consumed or blinded so much in trying to win that we turn our head to discipline and our culture. The best coaches are willing fight for the culture even if it might cost them a victory. That's not to say winning isn't important. Certainly we have to teach winning to our teams. As a young student at Marshall University, the basketball coach at the time, the late Stu Aberdeen spoke about the importance of winning. As he explained, when we are on the operating table fighting for our life, we better hope that the doctors and nurses have a strong desire to win. Coach Aberdeen explained that should we ever be falsely accused in a court of law, that we better hope our attorney has driven to win. As I mentioned earlier, ethical choices are a full time job -- and I do believe there is a right way to win and a wrong way to win. If you are a principled person that means a great deal. I posed the question to the coaches at the symposium -- "are you willing to lose your job?" Do you believe so much in the principles of integrity that you would walk away from a job that did not share in your beliefs? The second part of the process of staying in this business is becoming a continual learner. There must be a fire within to constantly be searing knowledge to help you grow as a person and a teacher. My suggestion to the coaches in the audience was to become an expert at something in the game: post play, shooting, zone defense, etc. Pick something and learn it at the highest level. I think it is always important to be a good recruiter but don't be labeled as such because you don't excel in other areas. Today there are so many ways to improve. We had just came off of a Final Four season at LSU and one summer I went to Oklahoma to watch Sherri Coale and her Sooners practice for three days in preparation to go overseas. 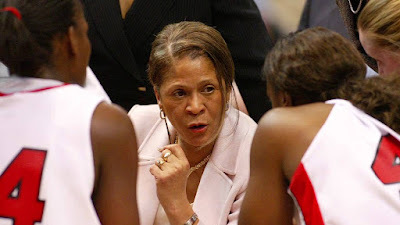 The next year we again made it to the Final Four and I headed to Duke to watch Gail Goestenkors to again observe several practices before she took her team overseas. Today there are so many clinics to attend: Coaching U, Nike, PGC/Glazier. There are tons of great blogs and Youtube loaded with information. Have you attended an NBA or WNBA practice session? If not, you are missing out on some of the game's best teachers. One other factor in being a continual learner today is the not just accept but to embrace technology. Whether it's social media, apps for our phones and iPads or every improving methods of watching and breaking down video -- it's all there in front of us to help us improve. The next part of extending a career is to find balance. I spend a great deal of time in my office -- always have and always will. But I find a way to incorporate my wife with our program. She has always been a big part of our culture. Whether it's having the team over to decorate our Christmas tree, throwing a Mardi Gras parting in February or just having them over for an occasional home cooked meal, Sherie has always been active in helping us serve our student-athletes. It's also important to plan family time. Schedule time for your spouse and children though out the season -- an honor those commitments. I learned most of this the hard way. I once coached eight consecutive summers without a vacation. I stayed up all night in the office two nights a week during the season watching video and getting scouting reports ready. Then my wife was diagnosed with breast cancer! It was an amazing paradigm shift for me and give me instant perspective. Coach Don Meyer also talking about having "your time," where it is just you. It can be a time of meditation or reflection. For me, I like to do it early in the morning while everyone is still asleep. I can catch up on some reading or spend some time writing in my journal. Yet another example of helping you with balance is creating a circle of influence. A handful of people that your believe in and trust. Most importantly, these people need to be someone that love you enough to tell you the truth. Someone that can tell you your full of crap when you are. Some can be coaches but it's always good to have some non-coaches in your circle. Part 4 of an extended career is the handling of your finances. 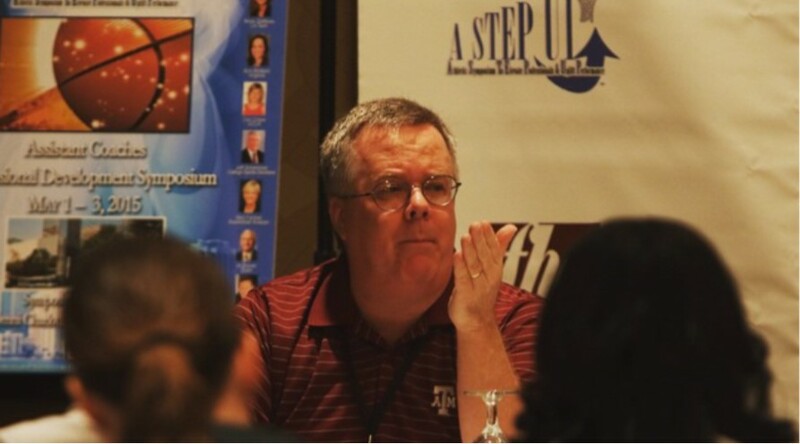 I shared with the coaches, and especially tried to get through to the younger ones that my biggest regret in coaching wasn't a decision on the floor but it was not getting involved with a financial planner early in my career. I have had one the past 20 years and the results (and security) are amazing! 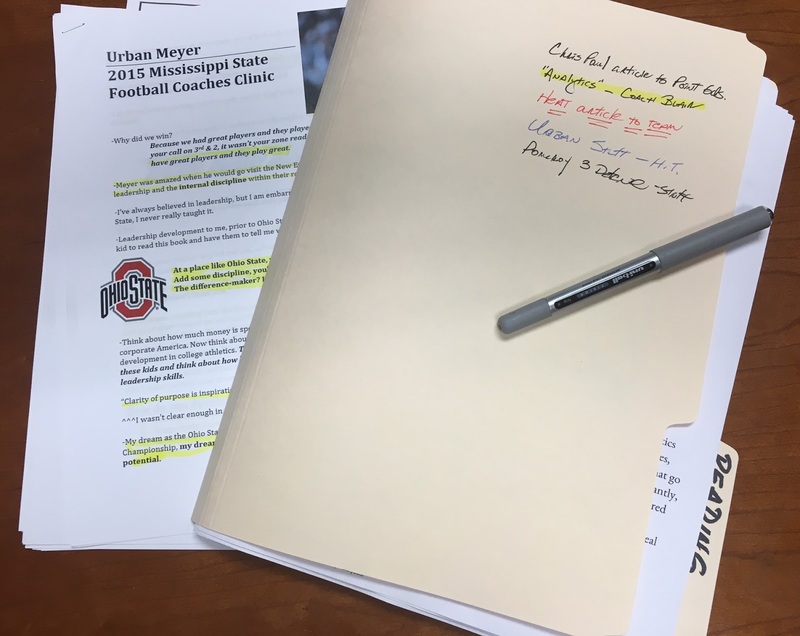 Many young coaches don't think they make enough money to work with a planner -- that's actually all the more reason you do. One of the first things that Kay Martin of Ameriprise was talk to me about short-term and long-term goals. Part of that process was to create an emergency fund that would pay into gradually to where we would have three months worth of salary to live on should anything happen. Well, we have far more than three months now and its a great feeling to have that type of security -- not just for me but for my family. I also have a special tax accountant that understands my profession and helps to keep that organized and more importantly, helps me maximize all of the possible exemptions and write offs available to me. or the lack of it will forever control you." Next on the list of theories for having a long career is your ability to be flexibility. It is a game, no a world, that is constantly evolving and changing. As assistant coaches we have to adjust to changes on our staff...we tend to change jobs a couple of times we must adjust to head coaches...we must adjust to administration...we must adjust to the times. 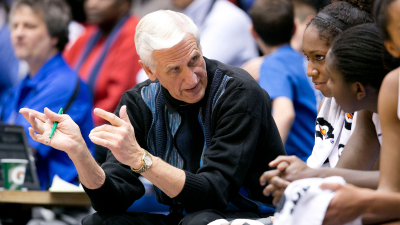 The best way to adjust is to stay open minded -- be a good communicator (which means a lot of listening as an assistant coach). We must also adjust to the players. This does not mean give in and allow the players to dictate policy. But I firmly believe every player has a story and it is our job as coaches to learn that story. Our ability to know them at a deeper level is critical for us to help them. At UCF, we utilized Bill Rogers (who worked with Pat Summitt's Lady Vols along with some professional teams) in order to learn about their personalities. What was their leadership potential? What were the primary motivators for each individual? How did they best learn -- were they audio, visual or physical learners? And then we adjust how we teach to meet them in the middle, where they can best be taught. Whether at clinics, via email or phone conversations, I often get the question "what are the attributes for being a successful coach?" There are several in my opinion, most of them are obvious. But one that is critically important is that you must be a problem solver. Coaching is about solving problems. Not enough resources? Solve it. Not enough post players or shooters? Solve it. Lacking in facilities? Solve it. Team chemistry problems? Solve it. I'm not sure that there is not at least one minor problem per day in coaching -- but you have to solve it. Solving problems to me begins with attitude. 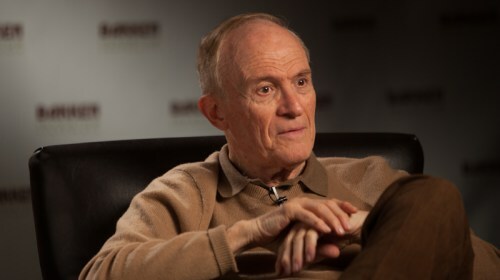 Working for Coach Dale Brown I learned that we were not to use the word "problem" but we were to use the word "opportunity." Coach Brown would tell us not to come in his office with a problem unless we were ready to offer a solution. When people ask me what made Coach Brown so successful, again there are several reasons. But one was he was a solution-oriented person when it came to problems. He would amaze me with his attitude -- almost excited that a problem has arose because he loves the challenge of defeating it. The final area I touched on was to become organized and primarily I was talking about improving your ability to document everything. All conversations I have I follow up with the person I was speaking to with a short email of bullet points. I do this with my players as well. If I meet with a player to go over video, we both take notes and I email them to her. Of course discussions of behavior -- both positive and negative -- are followed up with an email. I'm a big believer in writing handwritten notes -- even with all the technology today. I love to write a handwritten note to a player and stick it in her locker. I also screen shot text messages -- positive and negative with players for my files. I want as complete a written file on dealings with players, coaches, administrators, media and anyone else on the professional level. We live in a time where you need to have your bases covered. The final suggestion for extending your career? Enjoy the ride! Embrace the grind -- even the problem solving. The best coaches I've been around get a rise our of solving a problem. You must be passionate about what you do but you still need a plan -- the role of an assistant coach is never easy but it is important. Accept that role and challenge yourself to be the very best your can be.